Selected from a competitive applicant pool as a “pioneer VilCap community” by Village Capital and its partners the Kaufmann Foundation, Sorenson Impact Center and Revolution/Rise of the Rest, KC Social Innovation Center will participate as the only education-specific city, joining a sector-based cohort of 16 of the strongest entrepreneurial ecosystems in the country. VilCap Communities is an initiative designed to close the “pioneer gap” for entrepreneurs who have the potential to change the world. Over the last seven years, Village Capital has developed a peer-selected investment model that localizes and contextualizes investment in entrepreneurs, delivering better results for entrepreneurs and the people who support them, leveling the playing field in the process. To meet VilCap’s requirements for entrepreneurial support networks that can engage specific sectors of business (i.e.  healthcare, education, energy, agriculture), KC Social Innovation secured funding from the City of Kansas City, Missouri, and enlisted education incubator The Lean Lab as a programming partner to deliver curriculum and support for education innovation. Their new cohort of five edtech startups were announced in June. Village Capital is a venture fund, touting a mission to “find, train, and fund entrepreneurs solving global problems.” And through their VilCap program – they build communities around entrepreneurs that increase opportunities for growth and success. They use a peer-selected investment approach to deliver strong results for early-stage businesses and investors. They believe that communities build entrepreneurs. Through an open call for applications, they are recruiting an elite group of ecosystem leaders and investors from across the U.S. to share and spread best practices. VilCap Communities will help these sector-specific communities and their key stakeholders find, train, and invest in startups in their geographies using their peer-selection methodology and vast network of resources. By providing startups with business fundamentals and implementing Village Capital’s peer selection model, VilCap Community leaders help breakdown barriers and biases that accompany the traditional investment dynamic.